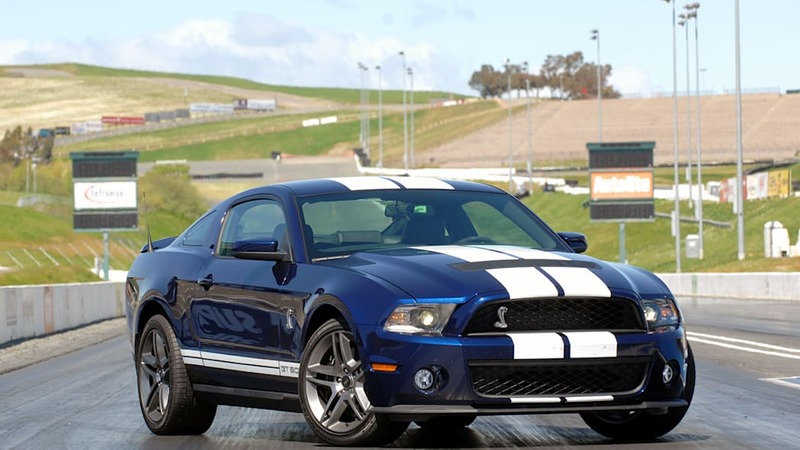 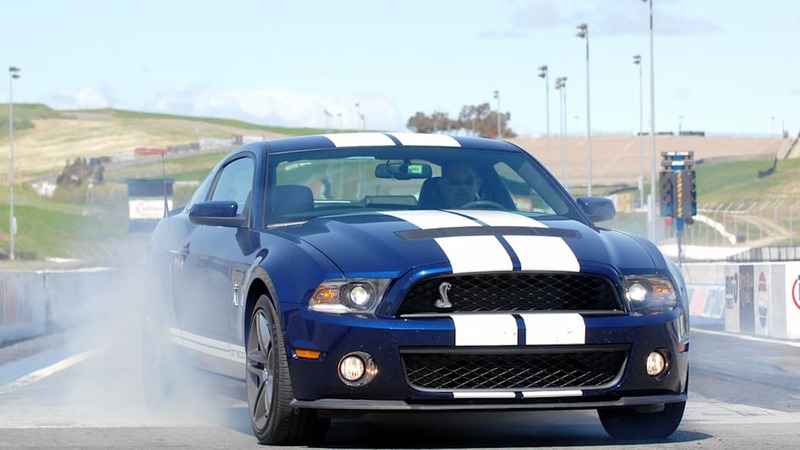 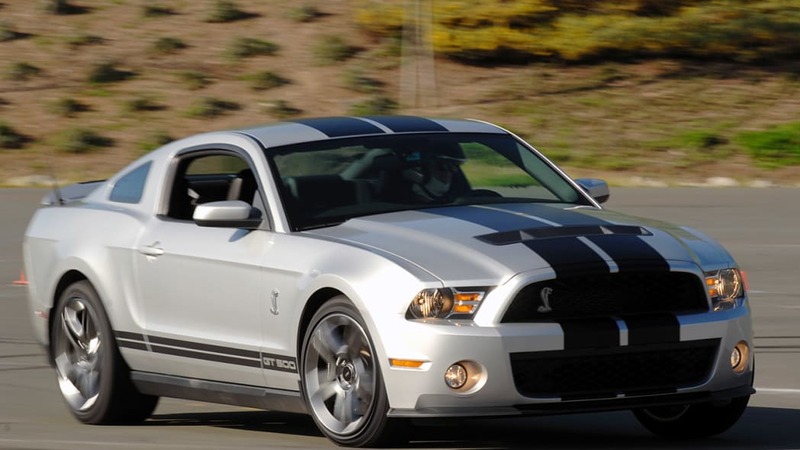 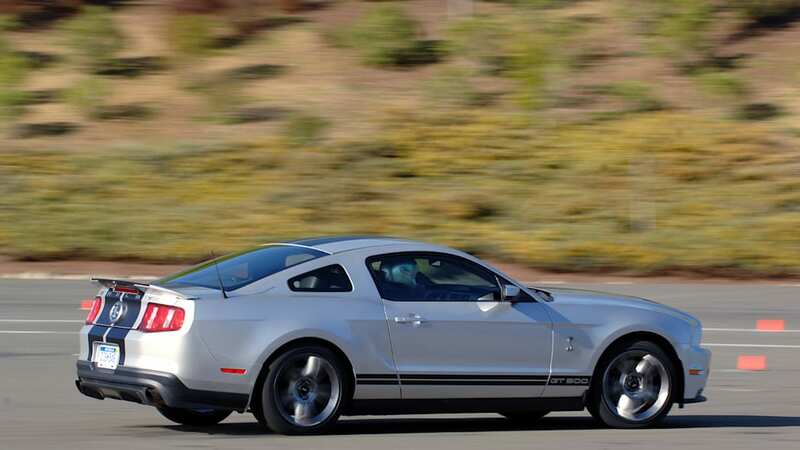 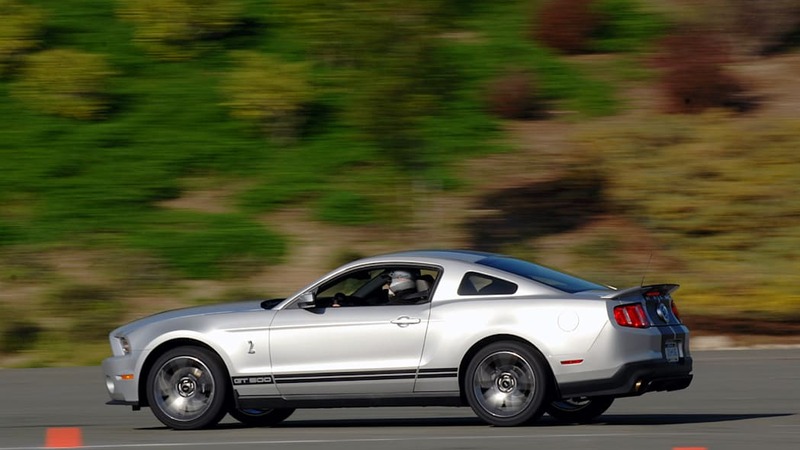 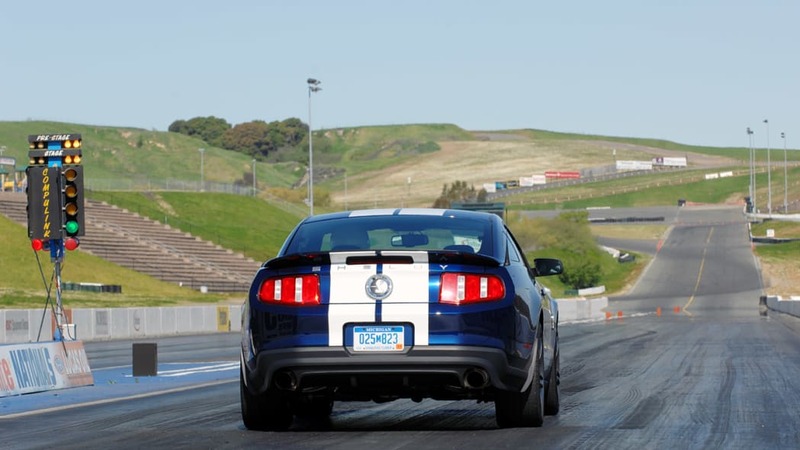 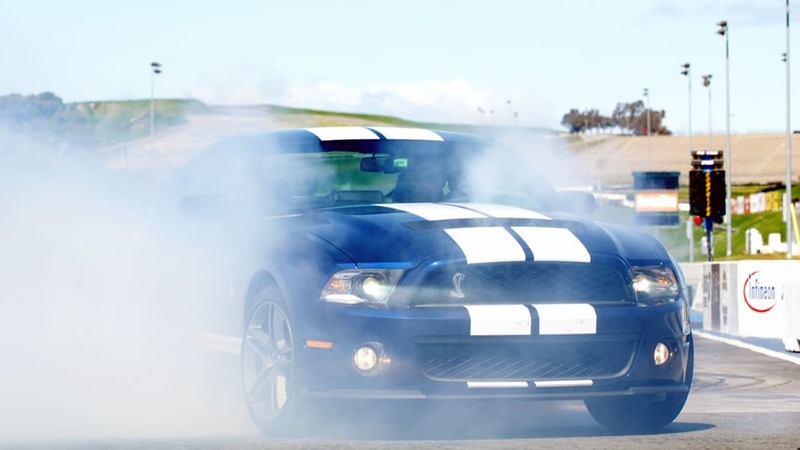 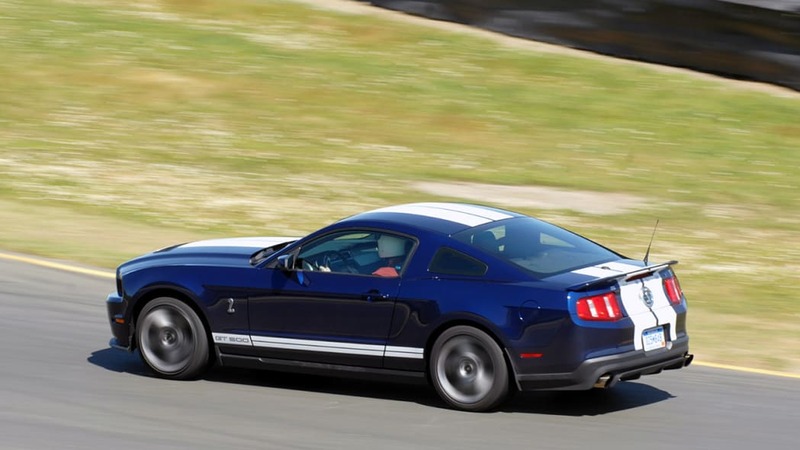 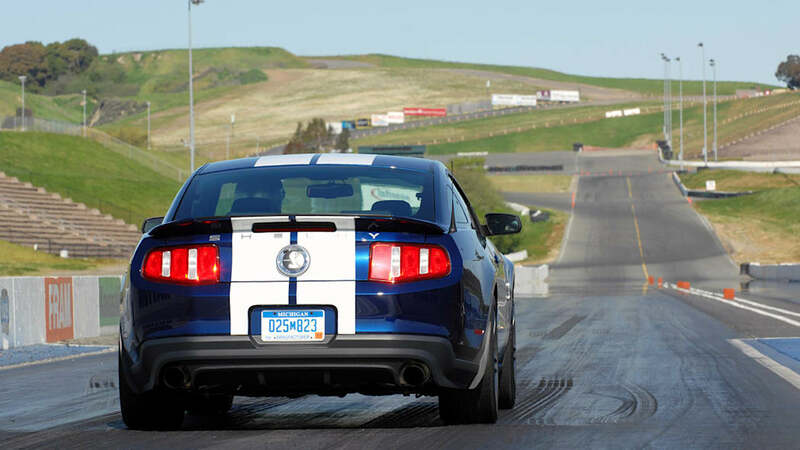 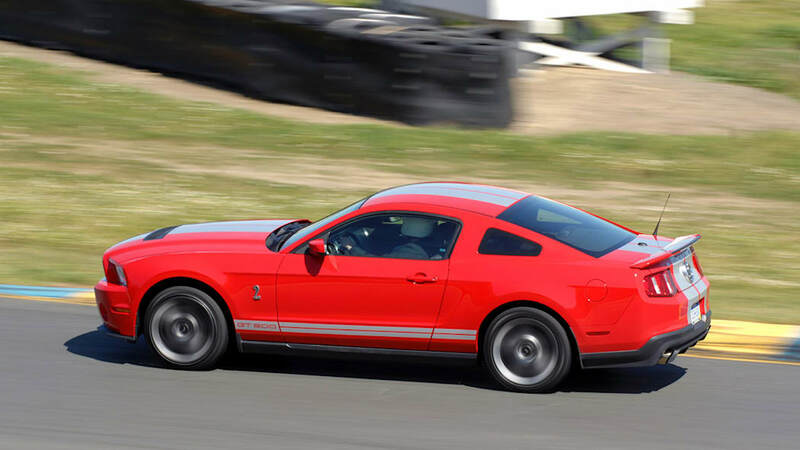 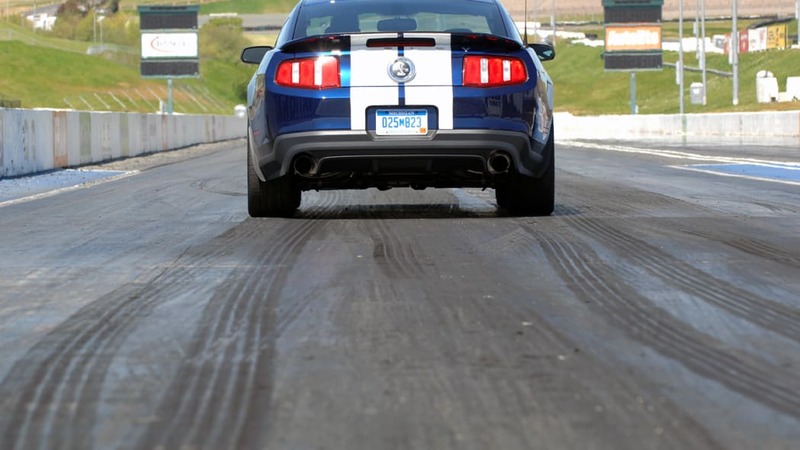 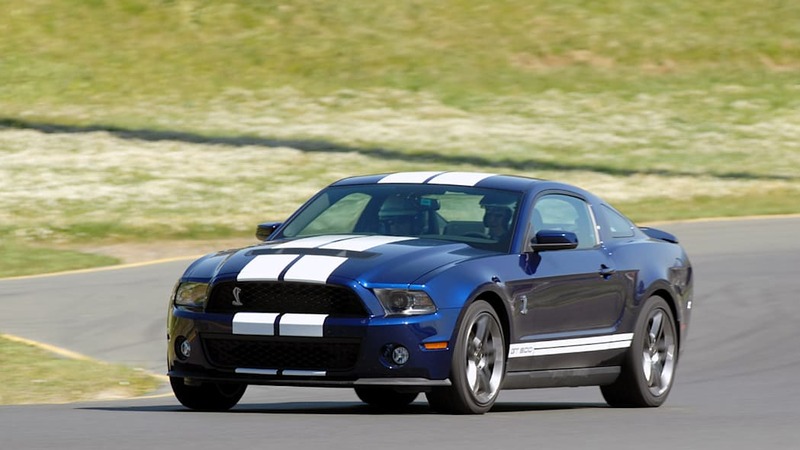 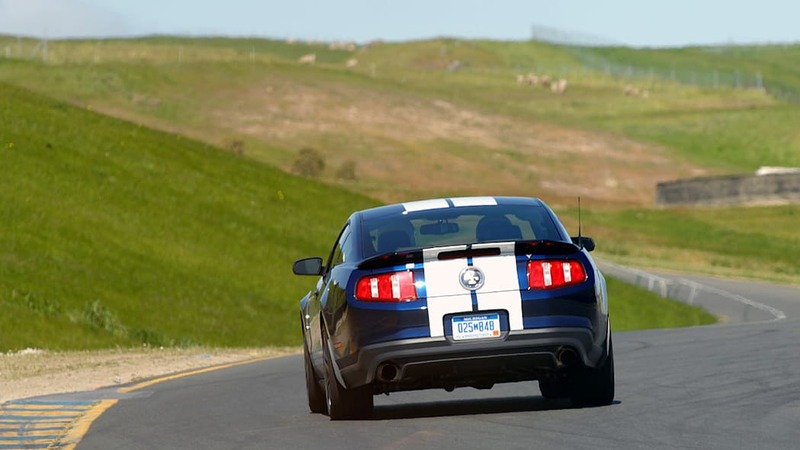 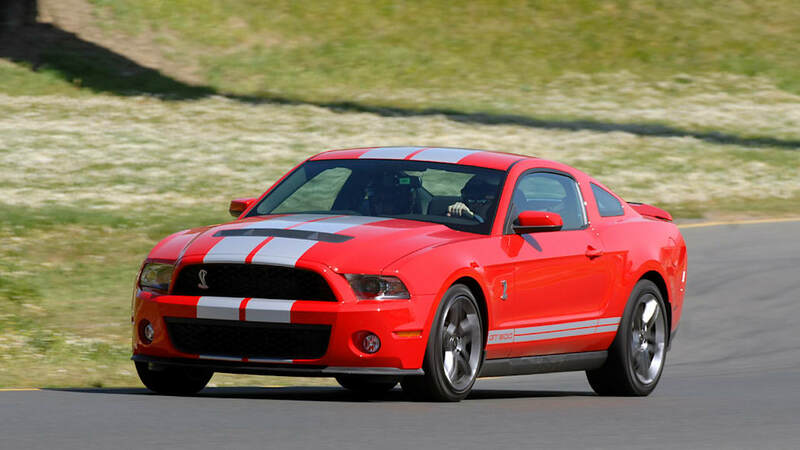 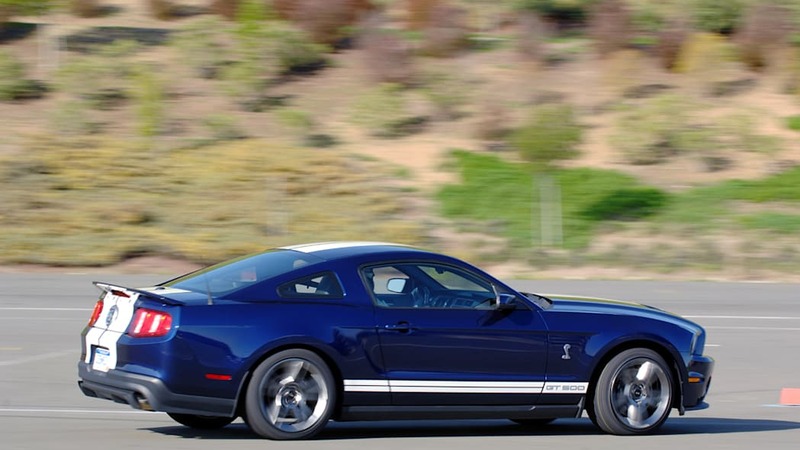 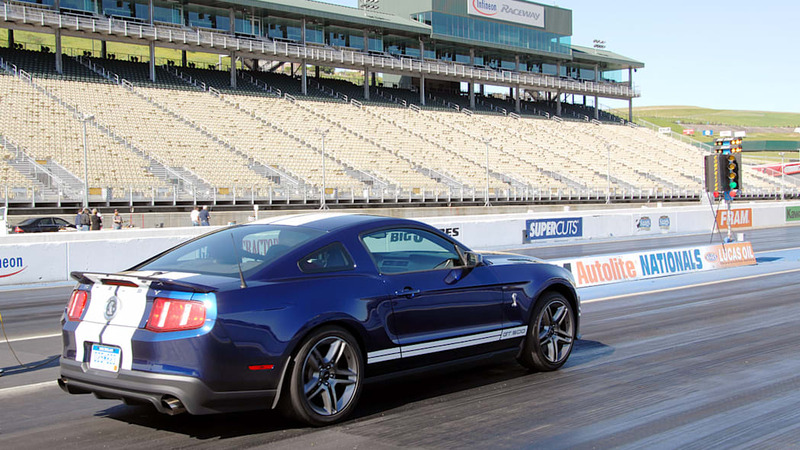 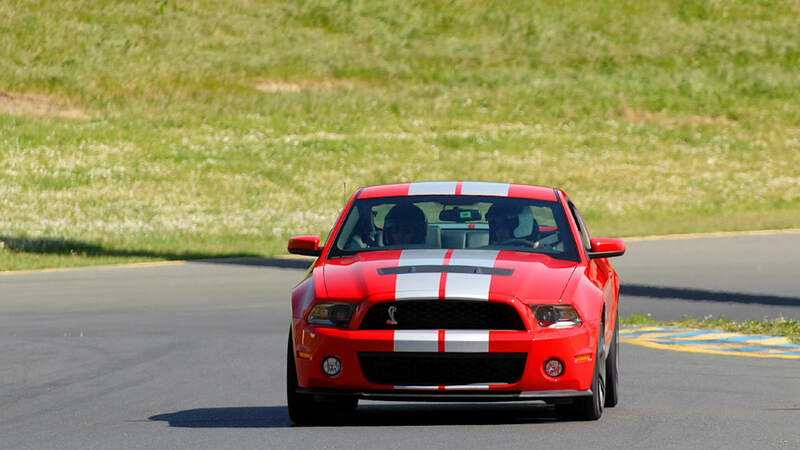 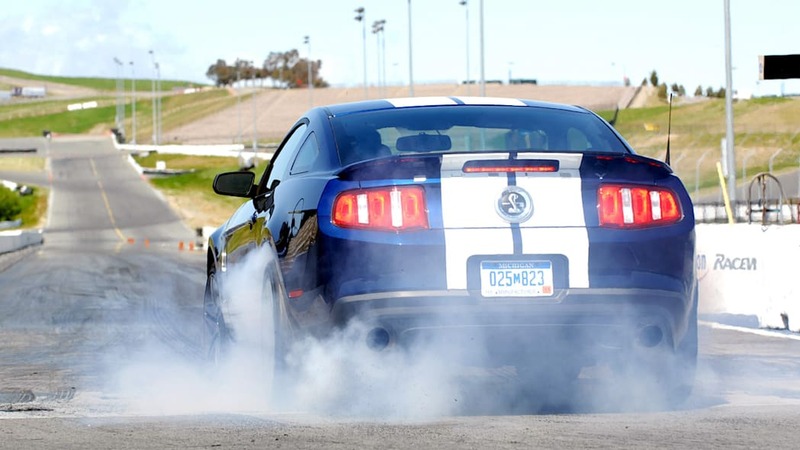 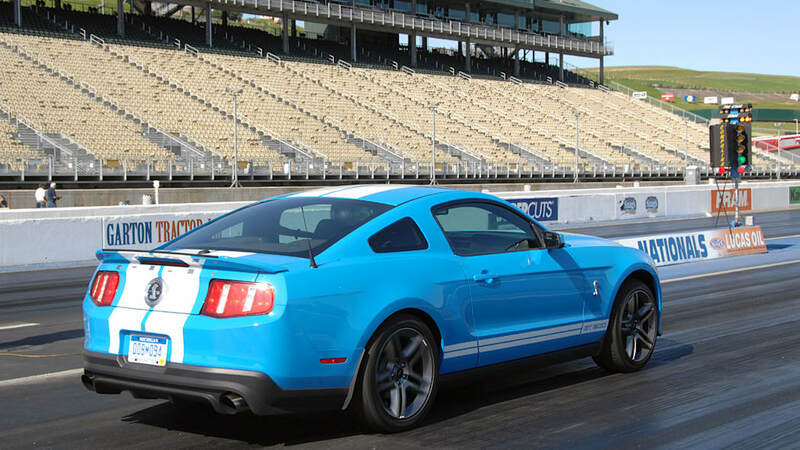 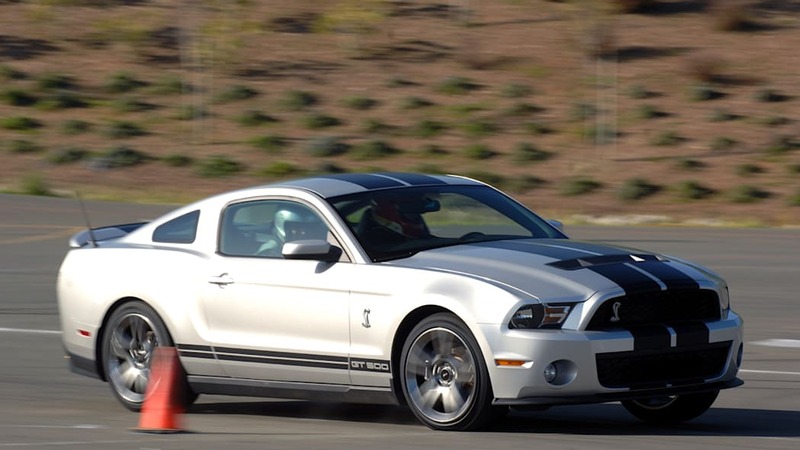 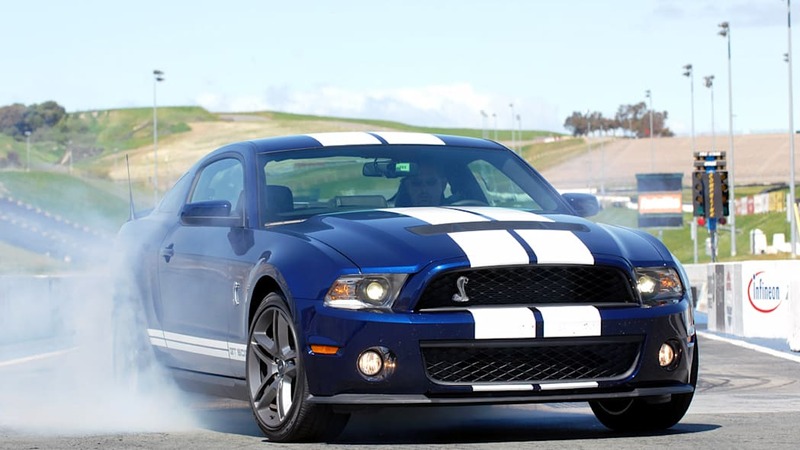 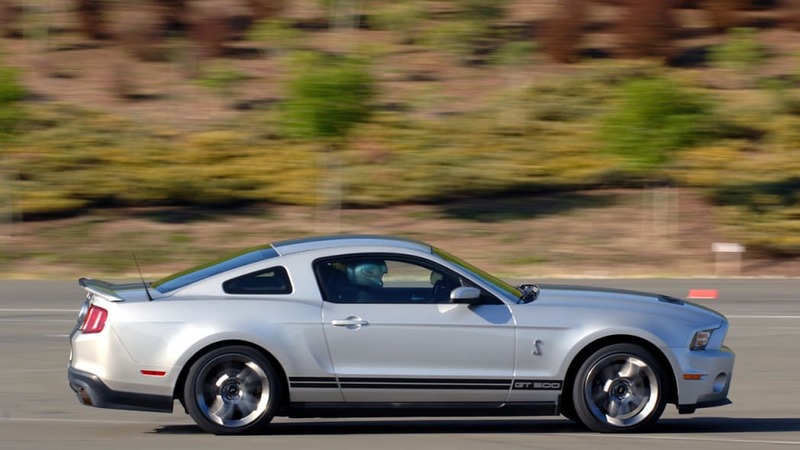 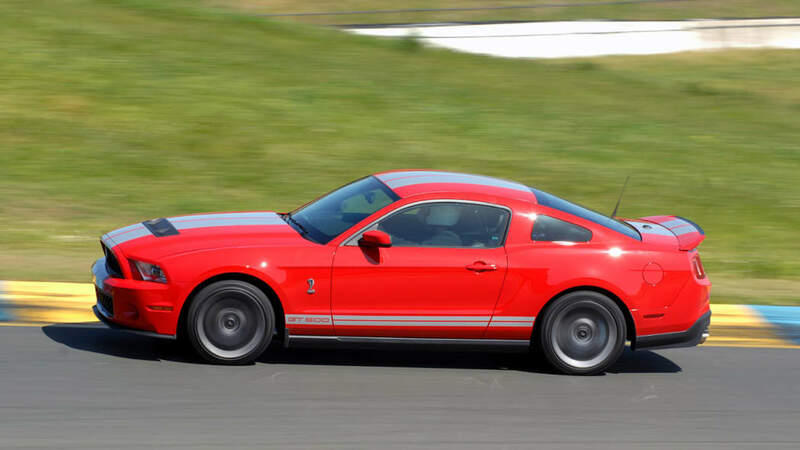 We already know the 2010 Shelby GT500 is incredibly quick. 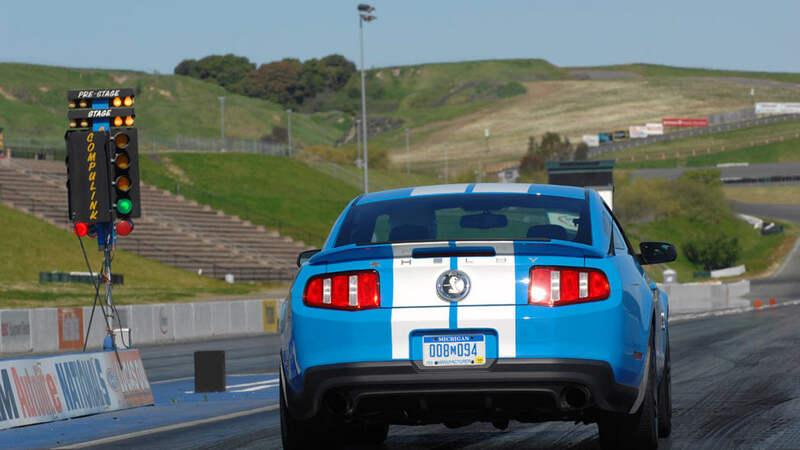 In our initial performance test of the car, we ripped off a 12.9 second pass despite our lack of drag racing experience, a slippery track and a stiff headwind. 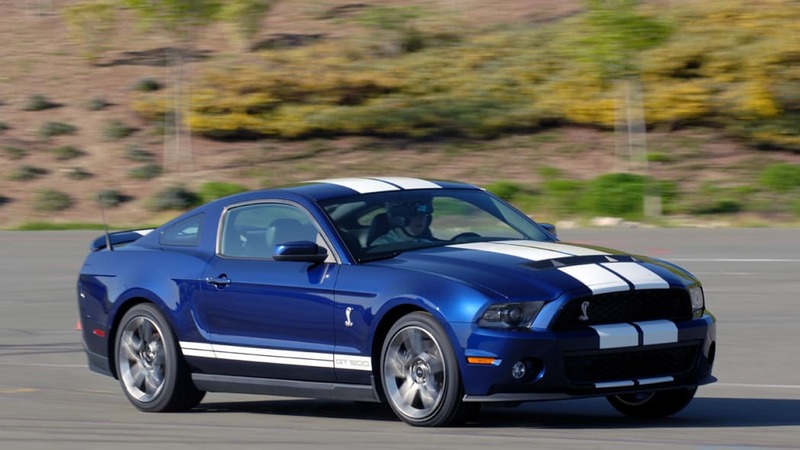 With an experienced driver and prime conditions we have no doubt that Shelby's latest muscle car can break into the 11's. 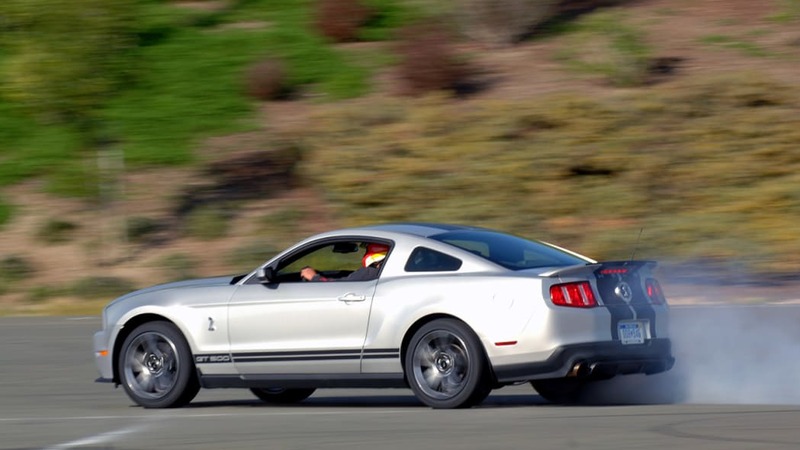 At the time, we thought to ourselves that the car's 540 horsepower number was probably underrated, and it turns out we were spot on. 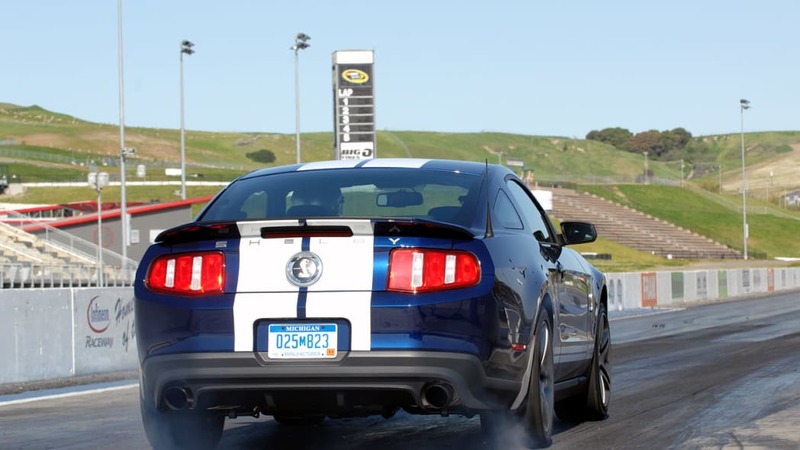 While we haven't had the chance (yet) to strap a new GT500 to a dyno, 5.0 Mustang & Super Fords jumped at the chance as soon as they had one in their possession. 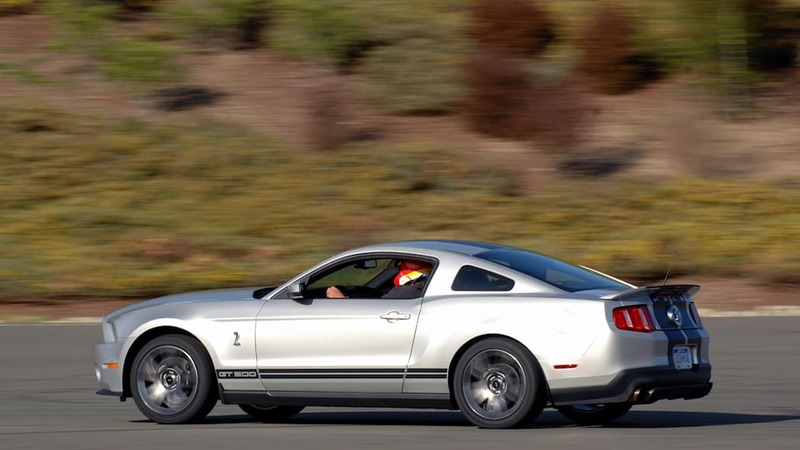 The results didn't surprise us: 478.53 horsepower and 470.43 lb-ft torque at the rear wheels on a hot and muggy day in Florida. 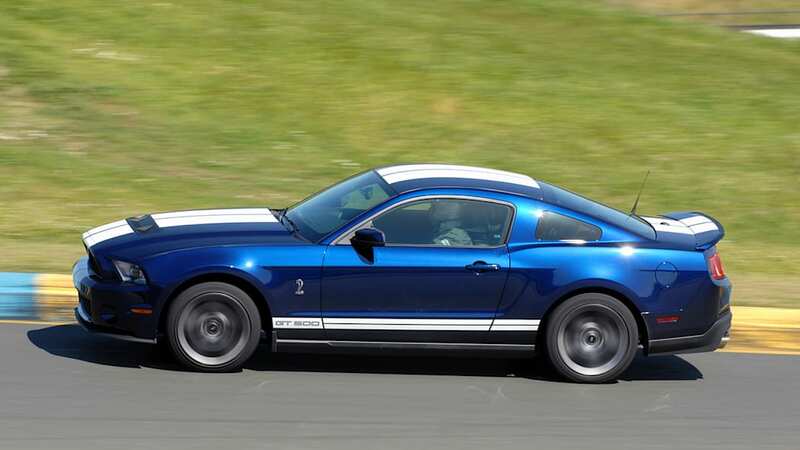 Much can be argued about exactly how much power is transferred from the flywheel to the back rubber, but the traditional calculation of a 15% loss puts the GT500 at over 560 bhp. 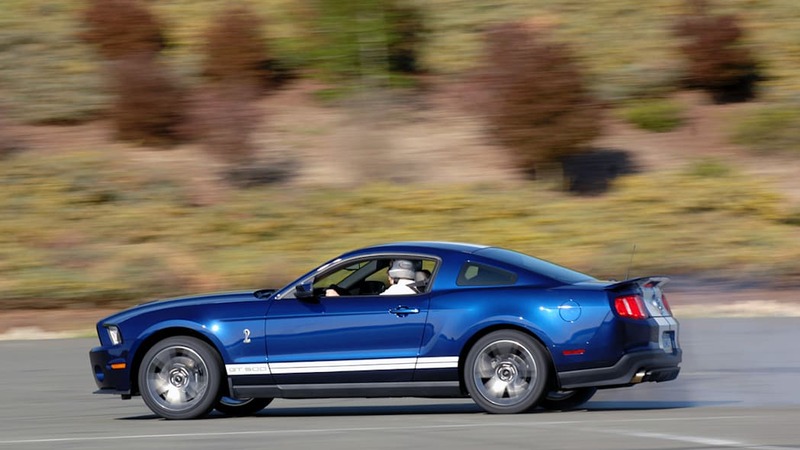 Interestingly, it's still quite a bit less than the Shelby GT500KR that 5.0 tested last year despite the same official power rating. 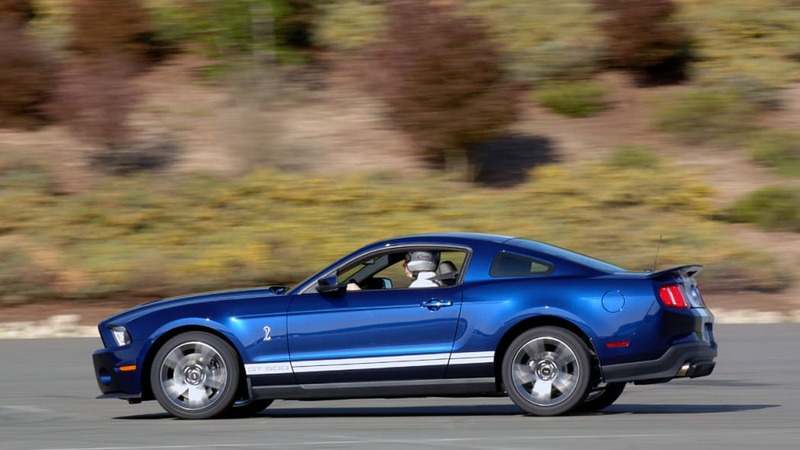 Even so, we're happy that Ford is now underrating their pony cars and preventing power-rating debacles like the one the SVT Cobra created back in 1999.